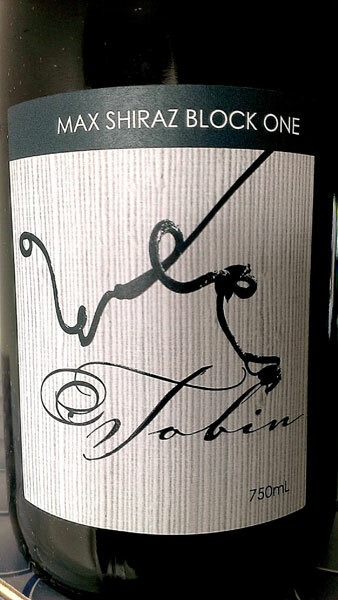 At Tobin Wines, we talk about growing the wine rather than making the wine. 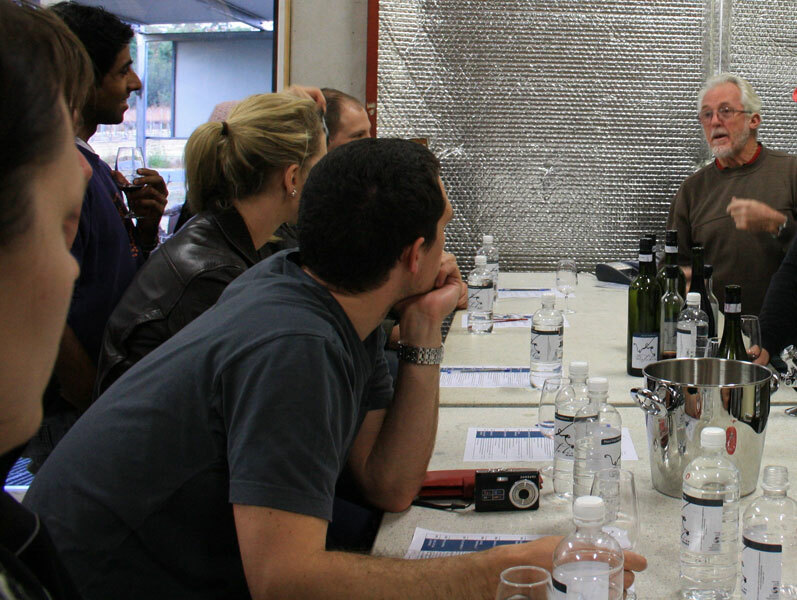 Our philosophy is based on the fact that superb fruit quality makes for outstanding wine. Therefore, we have minimal interference in the wine-making process. 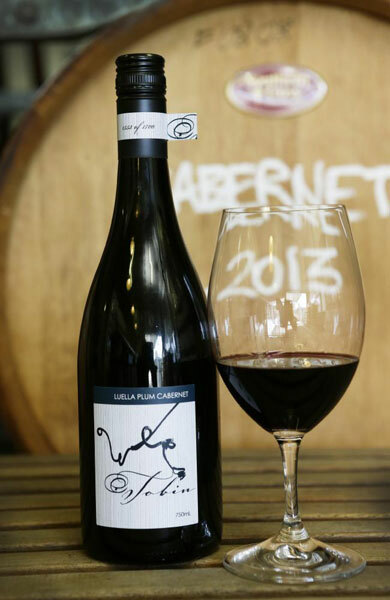 Production is limited to between 100 to 160 cases of each varietal every year. We have great belief in the French concept of ‘terroir’. This, as the French say, is a ‘sense of place where the grapes grow’. That sense of place is the micro-climate in the vineyard, or even within a patch of grapes. Tobin Wines took great pains to select a site for our vineyard with a north facing slope and granitic free draining soils in Ballandean – the heart of the Granite Belt. Our Limited Edition wines reflect that ‘sense of place’, and this makes them truly unique. All dry wines... whites, rose and reds. 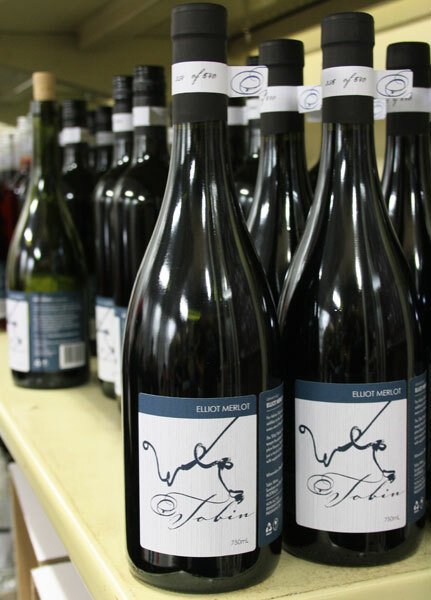 Our philosophy is based on the fact that superb fruit quality makes for outstanding wine. Therefore, we have minimal interference in the wine-making process. 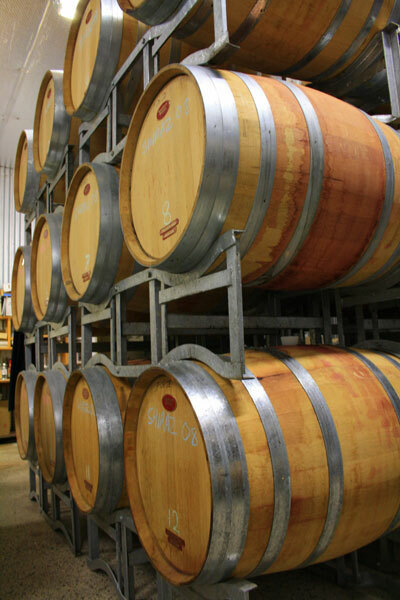 Our production is limited to between 100 to 160 cases of each varietal every year. We have great belief in the French concept of 'terroir'. This, as the French say, is a 'sense of place where the grapes grow'. That sense of place is the micro-climate in the vineyard, or even within a patch of grapes. Temperature, humidity, sunlight, wind, rainfall, aspect, and soil type – it is this combination of factors that is responsible for the wonderful flavour characteristics inherent in a particular patch of grapes. And within a single vineyard situation, these characters will change from year to year, depending on the seasons. 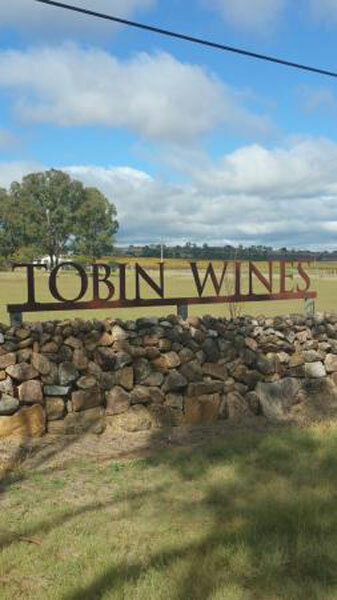 Tobin Wines took great pains to select a site for our vineyard with a north facing slope and granitic free draining soils in Ballandean – the heart of the Granite Belt. The best part of the last decade has been devoted to guiding the vines to maturity and the ability to produce premium fruit quality.